“Do what you have to do, cheerfully.” Words to live by — words that were the personal motto of Keith Banfield, of Banfields’. 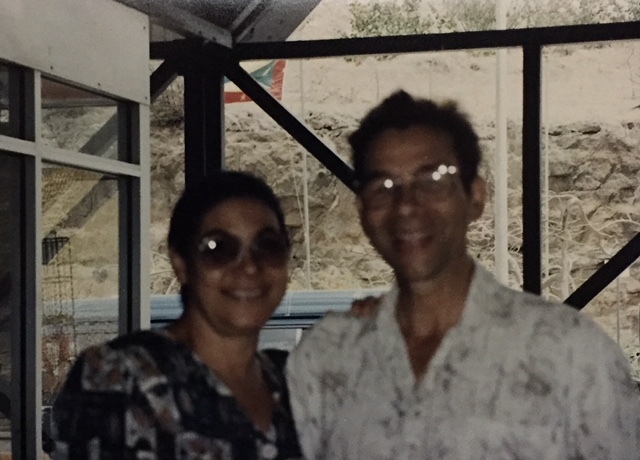 According to current General Manager, Michelle Gordon, there is more than one Banfield family in Grenada, but the one that her dad, Keith M Banfield, originated from, was from the branch originally from Ireland, which settled in Calivigny after migrating from Barbados in the late 1800s. 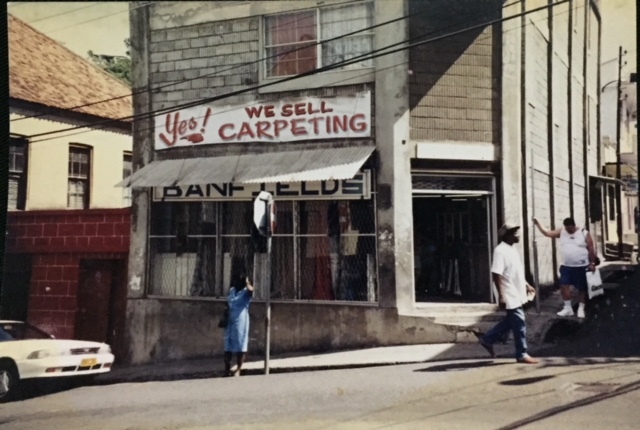 In 1971, Claire and Keith Banfield, her parents, started Banfields’, a fabric and haberdashery store on the corner of Gore and Halifax Streets. The business was later incorporated in October 1978. For wholesale orders or product information, please contact Banfield’s via email info@banfields.gd or call 473.440.3061, or visit our distribution centre at Tanteen Terrace, Saint George.